Electra-city is a musical collaboration between the artist/producer Space March and singer Tania Doria. 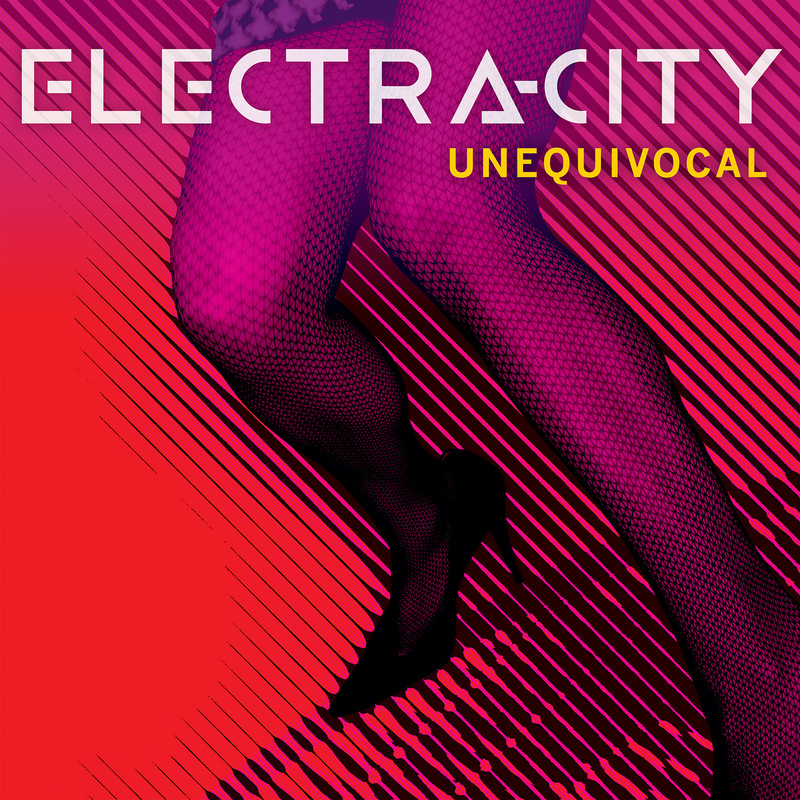 The duo released an EP called “Unequivocal” under the name Electra-city. Since the music had a strong reference to 80s synthpop, the logo design was intended to convey a futuristic vision from the viewpoint of the 1980s. © 2019 Two by Zero.